Our product range includes a wide range of flow measurement devices. We are offering Flow Measurement Devices¿¿to our clients. We provide high-quality products to our clients. 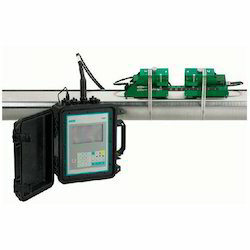 Looking for Flow Measurement Devices ?